When I first learned that my favorite blogger (and podcaster) was coming out with a new book, I couldn’t preorder a copy fast enough. I didn’t need to know the book’s subject matter; by virtue of the author alone, I just knew I would love it. The cherry on top of the already-very-delicious sundae was learning that the book was about my very favorite subject: personality frameworks. I could hardly contain my excitement! I don’t remember when I took my first personality test (likely in high school), but I do remember when the subject began to fascinate me. 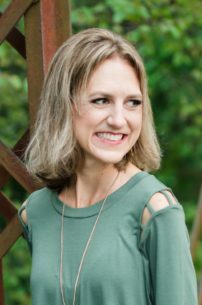 I was in a Freshman Seminar course in college when I was introduced to the Myers-Briggs model, and after taking the test and learning what those four letters meant, I began to understand aspects of my personality that had previously perplexed me. I learned that preferring “alone time” to hanging out with friends didn’t make me weird, it was just part of being an Introvert. Making decisions based on my feelings (rather than logic) was a sign of being a Feeler and didn’t imply that I lacked common sense. My life and my brain became so much more clear! I continued to be interested in personality models after college, and in the past few years the subject has leapt to the front of my personal “subjects of interest” queue. 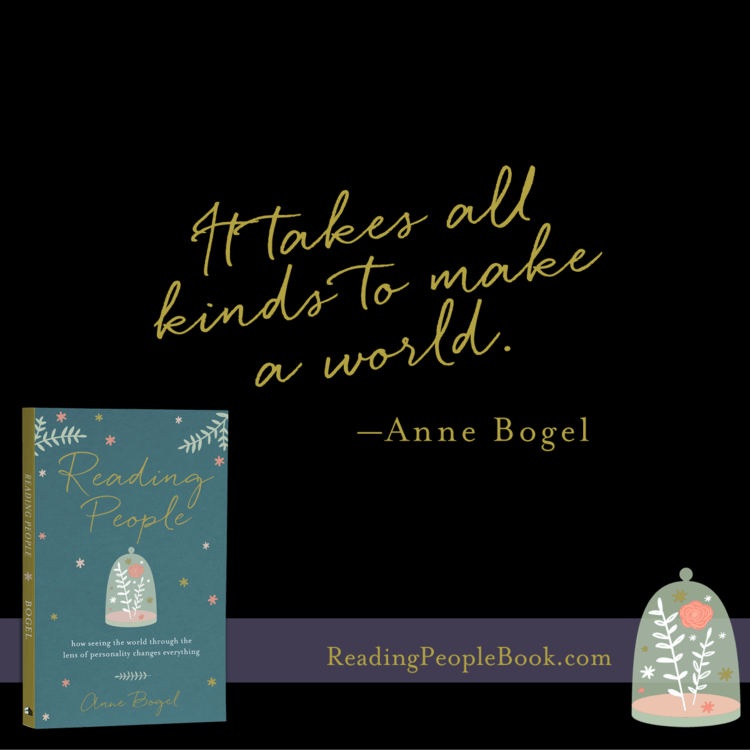 I listen to personality podcasts, read as many books on the subject as I can, write about it on the blog, and attempt to “type” all of my friends, family members, and miscellaneous characters on television and in books. 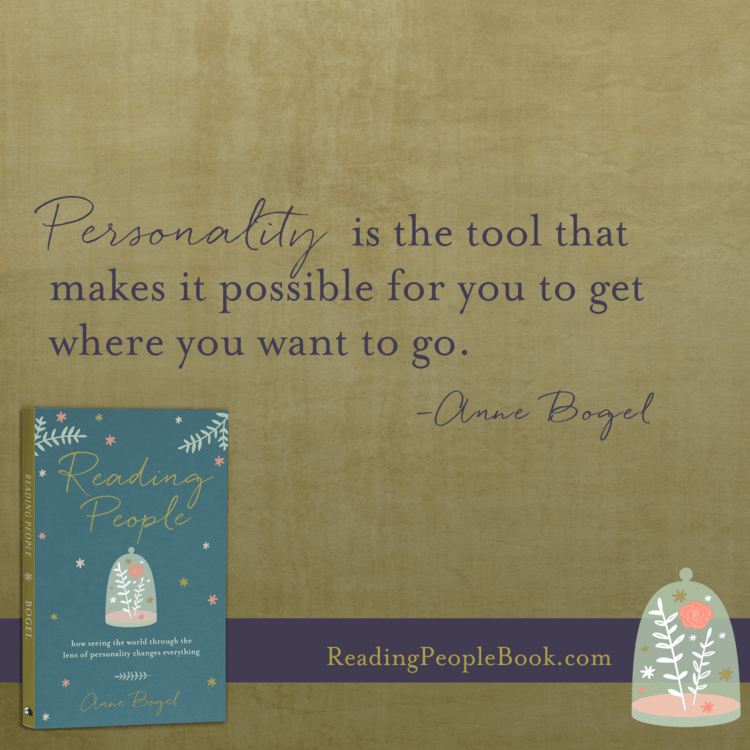 Because I’ve devoted so much time to learning about various personality frameworks, I doubted that Anne Bogel’s book would have much new information to teach me. I couldn’t have been more wrong! Following these introductory chapters, a majority of the book is dedicated to exploring specific personality frameworks. 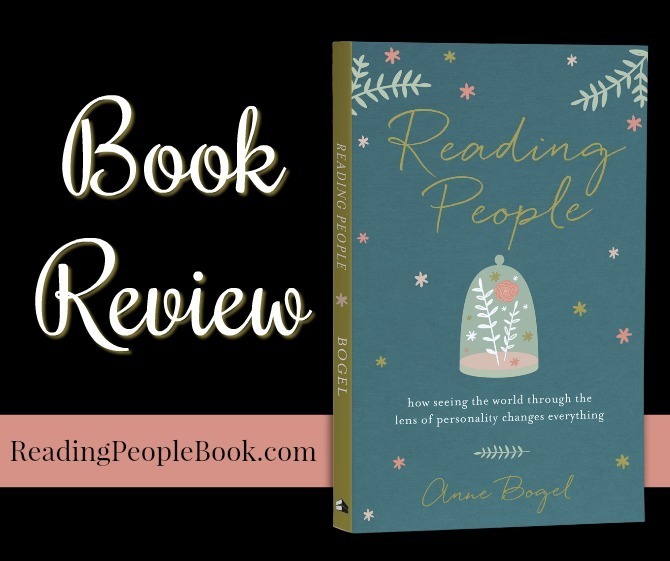 She covers a few of the more commonly discussed models, such as Myers-Briggs and the Enneagram, but she also explores less popular frameworks such as Clifton Strengths Finder, The Five Love Languages, and Keirsey’s Temperaments. Anne provides a brief overview of the models, along with personal anecdotes illustrating what the various types look like in real life. Her explanations are highly accessible and engaging. The true value from the book, though, comes from her insights into how to actually apply this information. This isn’t a knowledge-for-its-own-sake kind of book (though as a Student I have nothing against those books! ), but rather a practical guide for utilizing personality knowledge to become a better a parent, a more productive worker, an engaged romantic partner, and a more empathetic, self-aware, and well-rounded human being. The fundamental difference between personality and character. The grammatical distinction between extrovert and extravert. The Old Testament passage that scholars suspect to be the first mention of Keirsey’s Temperaments (and what those are; I’d previously not heard of this model). How enjoying the act of making plans and being a structure-craving planner are not the same thing. I truly believe that this is a book anyone would enjoy. Even personality junkies like myself will come away with something new, and this is an excellent starting point for those hoping to learn more about personality frameworks but unsure where to begin. Anne’s explanations of each model are thorough but not exhaustive; instead of getting too technical, she provides numerous resources for those hoping to learn more. I hope that I’m not beginning to sound too fangirl-y here; I just REALLY love this book and want you to get a chance to read it, too. As part of the book launch team I was provided with a free advanced copy of the book, but this was already after I had preordered the book for myself. 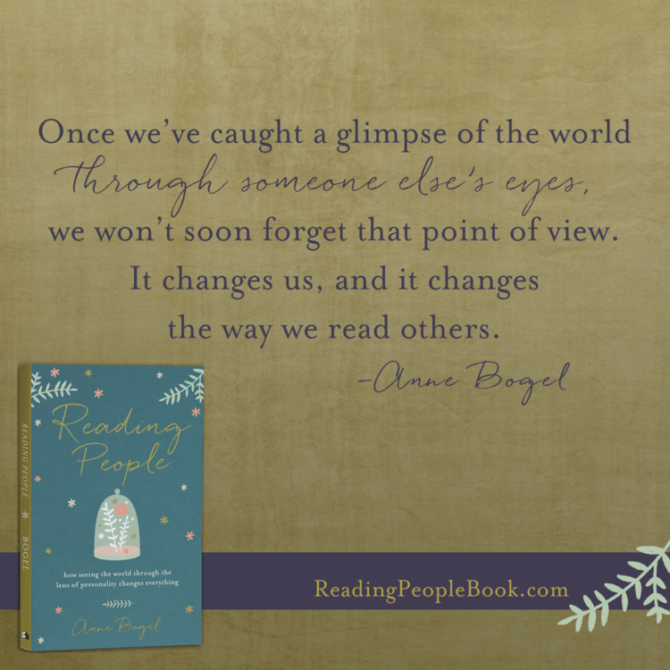 Reading People releases September 19, but you can preorder a copy today. 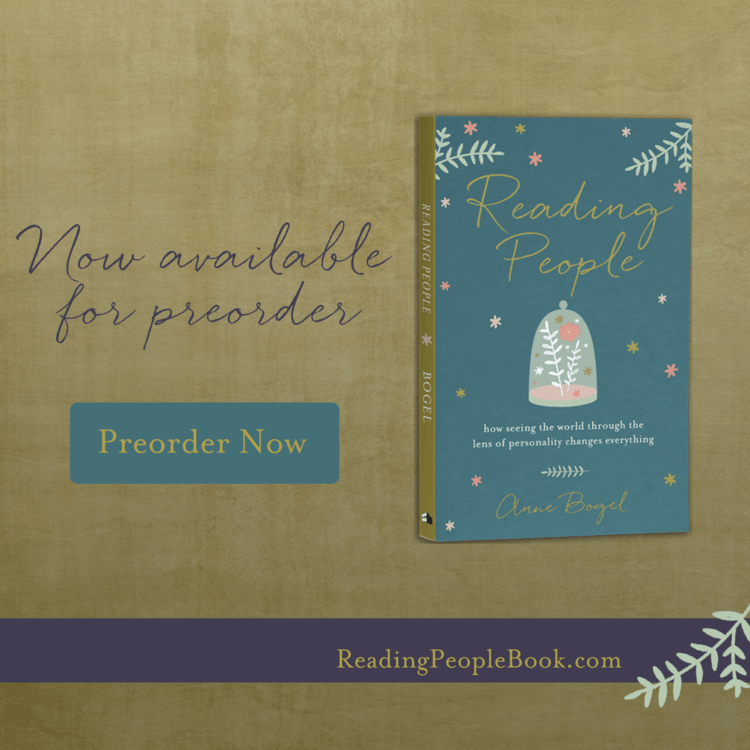 When you place your preorder you will receive free BONUS gifts, including a free audio download of the audiobook and access to Anne’s “What’s Your Reading Personality?” class which explores the reading types identified in this fun quiz. I’m excited for you guys to read this book so that we can talk about it! If you read it—and you know I think you should—please send me an email (kendra@kendranicole.net) to let me know what you think!